Our protagonists have just spent a wonderful day together, but as the sun begins to set, so does reality, and our male hero is not sure how to proceed. His lips enveloped hers again. As cool as the water felt, her insides boiled. 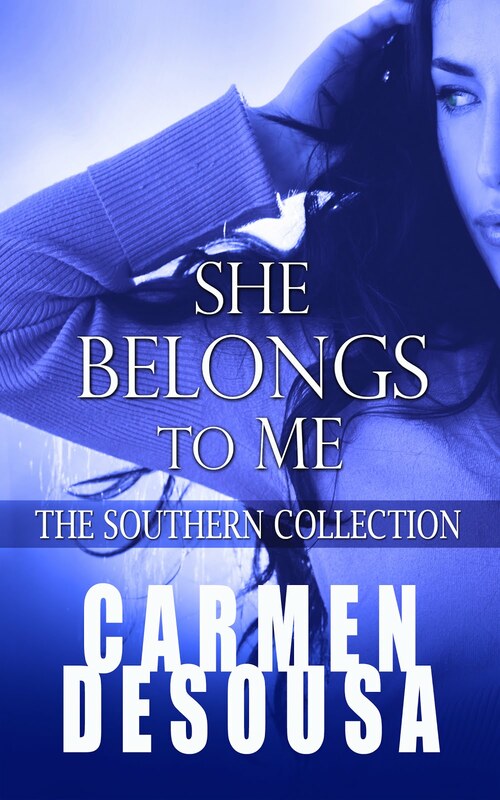 Fastening his arms tightly around her, he kissed her until she felt lightheaded. His lips finally stilled, and he retracted a few inches, sighing deeply. He chuckled too, but there was an edge to his laugh, and then his countenance grew serious. His eyes searched hers for an answer to his question. 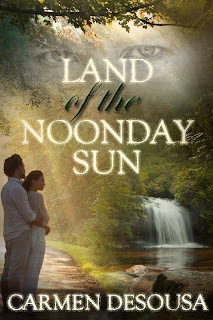 According to readers, Land of the Noonday Sun is a sensual, though often heart wrenching, romantic-suspense novel with a bang-up mystery and a breathtaking backdrop of Nantahala, North Carolina. Lovely natural dialogue - and very romantic. Nice 6. Thank you, Elin. That is exactly what I was hoping to portray. It's not always easy to take six lines out of an MS and make it flow. Easier when I'm going week by week, but I jumped back into this one after being away for a few weeks. Appreciate the feedback! I agree with Elin, very romantic. Nothing like a man who's determined to see a matter through, especially when it comes to the woman he wants. I'm echoing here, but beautifully romantic. Great six! Thank you, Alix. I'm so glad you liked it. Aw, I love him. :) What a great way to finish your six: "What if I don't want it to end?" So sweet. 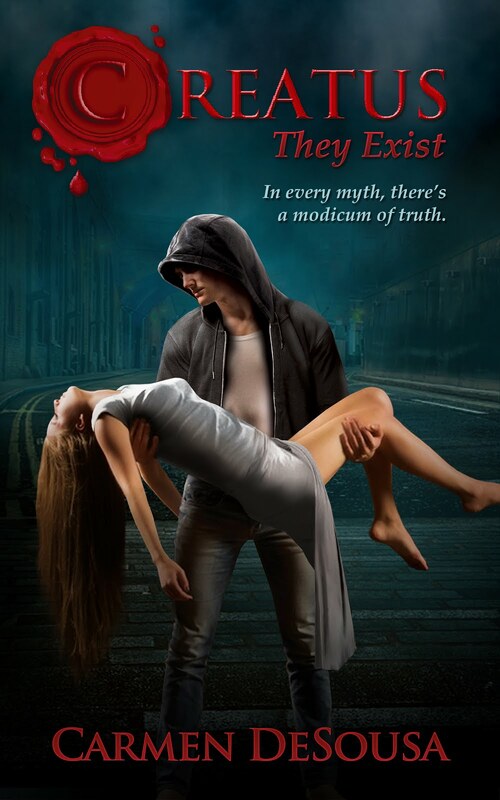 Excellent excerpt, I really like the different emotional levels between the two characters! I love the lightness and sweetness of this scene. Best of luck with your release! Very romantic and sweet six sentences. That's sweet. Why does it have to end? I'm with him on this. Unless he's just being hypothetical.